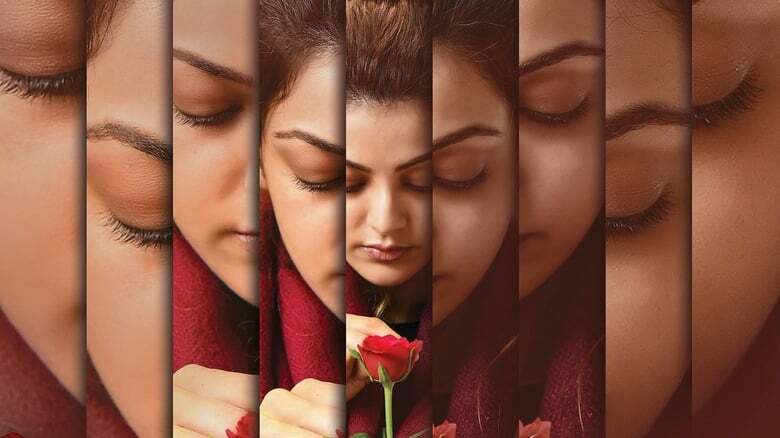 Director Prasanth Varma is a self-confessed ‘movie freak’, who revealed in the course of the interview that he spends his Welcome to New York birthdays at multiplexes watching at least four movies on the day. He even quit watching cricket because he could watch five movies in the same duration of a game. 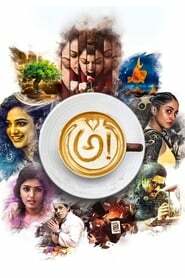 His first feature film as a director, Awe, which has an ensemble cast including Kajal Aggarwal, Nithya Menen and Regina Cassandra among others, has hit the screens today. It has not been an easy journey for the young filmmaker. “I was writing crazy, crazy stuff like this. When I was pitching the ideas The Oath to the actor and directors, they used to tell me these are too advanced for Telugu audience and we have to wait 6 or 7 years to make films like this. That 6-8 years have passed and I’m making a film now,” said Prasanth when asked why he chose to make such an experimental film for his debut. He pitched his first film idea to a producer, who said it would cost Rs 500 crore to make it. It was about eight years ago, at the Happy as Lazzaro time when Shah Rukh Khan’s Ra.One with Rs 150 crore estimated budget was India’s costliest film. Director SS Rajamouli’s Baahubali films and Shankar’s 2.0 were years away from going on the floors.